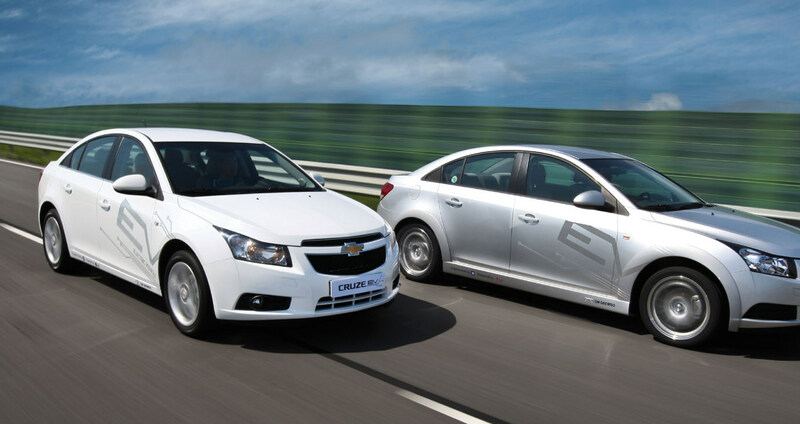 General Motors today announced a demonstration project to explore market needs and customer acceptance of battery electric vehicles in Korea. 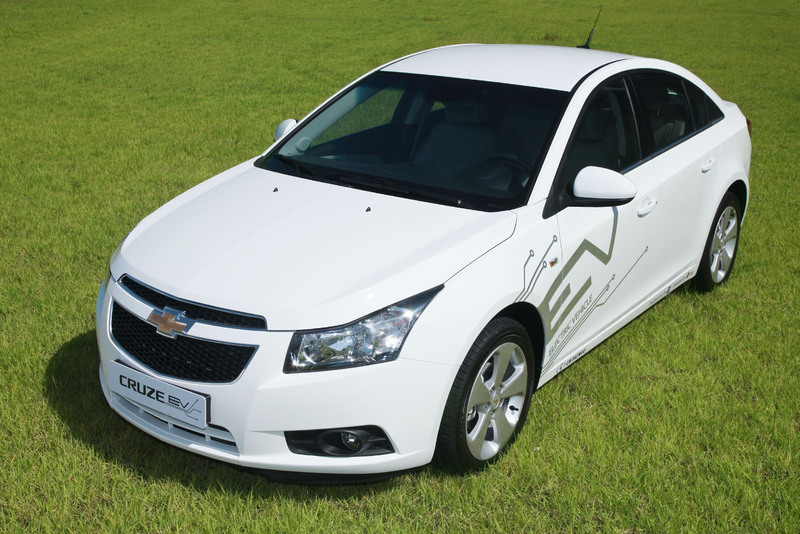 The project involves a fleet of electric vehicles based on the successful Chevrolet Cruze. 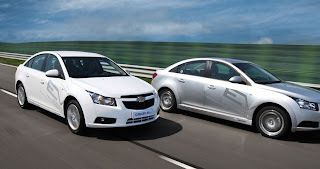 The result of shared development with GM Daewoo, LG Chem and LG Electronics, the electric Cruzes will be part of a demo fleet that will operate in South Korea’s capital, Seoul.